The model code of conduct came into force on March 10 when the Election Commission of India announced the dates for the Lok Sabha elections. The Delhi poll body has received several complaints about the AAP government departments and BJP-ruled MCDs starting work on projects before the model code of conduct came into force, but seeking formal approvals later, an official said. The office of Chief Electoral Officer (CEO) has shot off a letter to head of departments, saying the projects that actually started on the ground after obtaining all necessary permission, before the poll code came into force, can be continued. 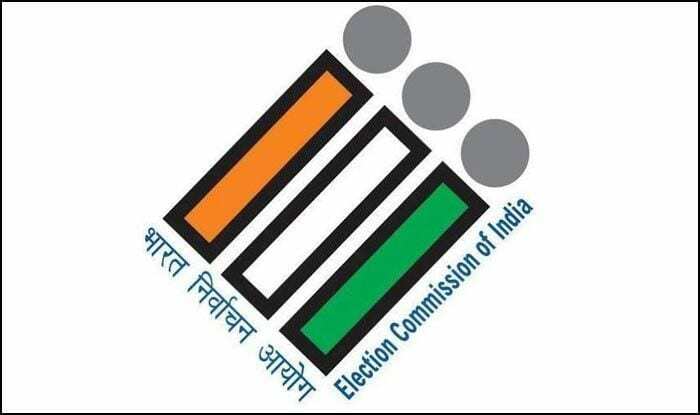 The model code of conduct (mcc) came into force on March 10 when the Election Commission of India (ECI) announced the dates for the Lok Sabha elections, which will be held in seven phases starting April 11. According to the letter, the CEO office has received various complaints and references from the ECI, public representatives about formal approvals being given to those projects after the model code of conduct came into force, but their ground work started before the announcement of dates of Lok Sabha polls. “It is also mentioned in some cases that in order to avoid MCC compliance, the new works have been started before March 10, 2019, however, their formal approvals etc. have been taken subsequently after the MCC has come into force,” stated the letter. The CEO office had on Thursday said over 2.25 lakh banners have been removed from across Delhi while 74 FIRs and complaints have been filed in connection with poll code violation. Of the 74 FIRs and daily diary entries lodged, nine are against the AAP (six FIRs, three DD entries), six against the BJP (four FIRs, two DD entries), one against the Congress (one DD entry), one against the BSP and 57 are under the head of others/non-political.